Wear contacts? 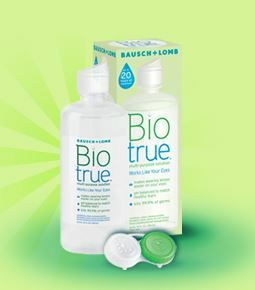 Try a free sample of Bio True Contact Lens Solution. 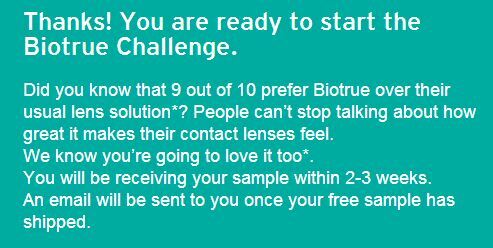 Answer if you ever tries Bio True before and then fill in the form. 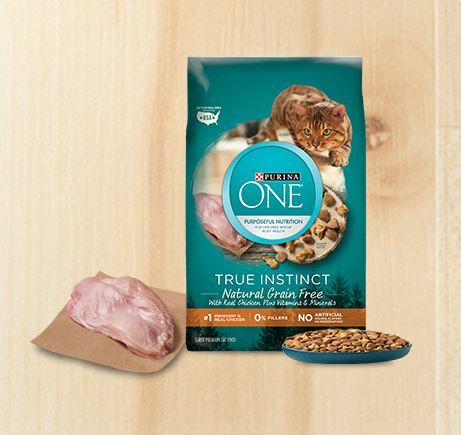 Should arrive in 2-3 weeks. 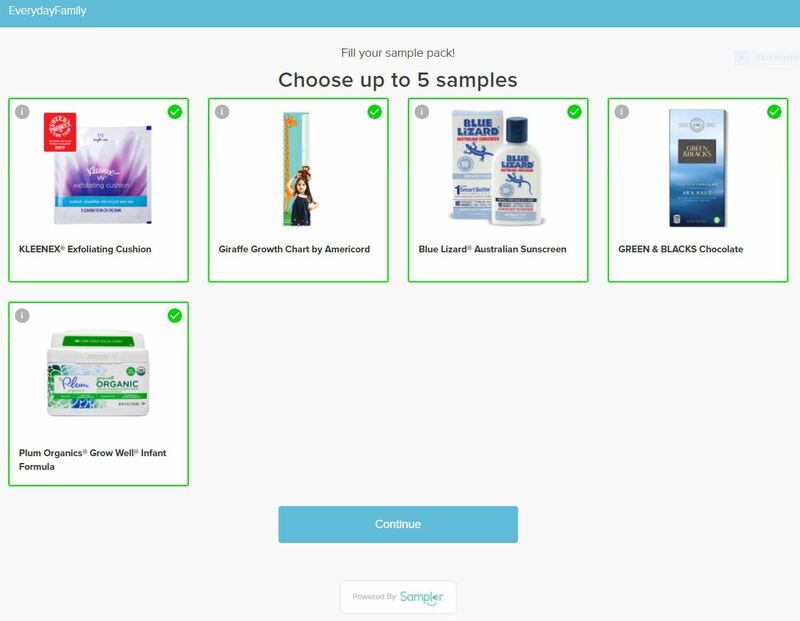 They will send an email when sample has been shipped.